It’s a fun business, but we take our beer seriously. 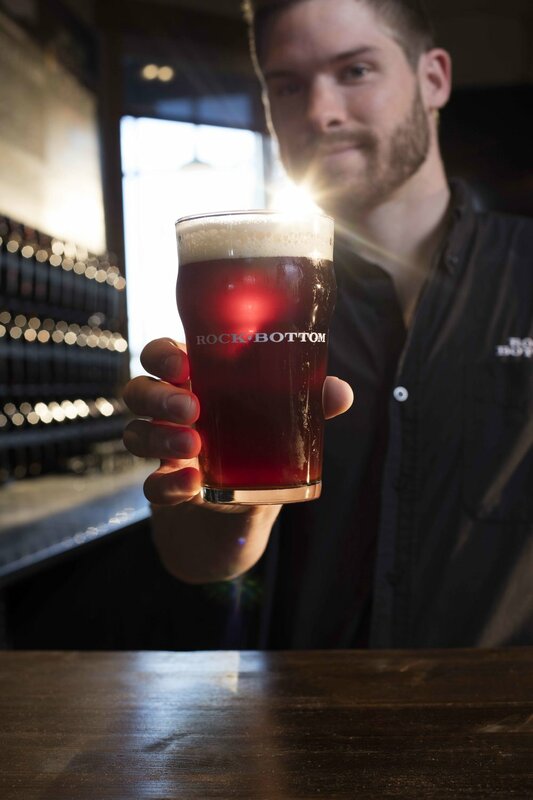 We have a love of craft beer and a passion for people – and we want to share the craft beer experience.Many of our restaurants brew their beer on-site by our on-site local brewers. We also hand selected great local, hyperlocal and the best hand-crafted beers from around the world for our guests to enjoy.